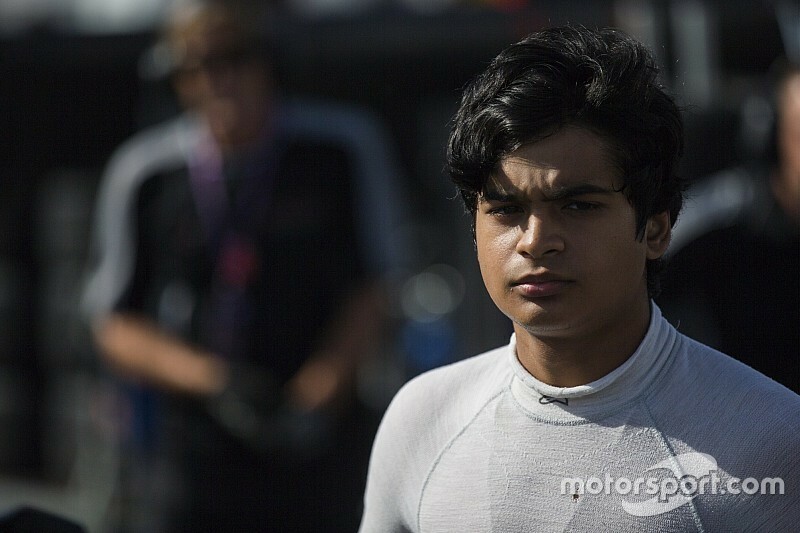 Arjun Maini is to take over Red Bull junior Niko Kari's seat at Team Motopark for the 2016 edition of the Macau Grand Prix, run under the FIA F3 World Cup banner. 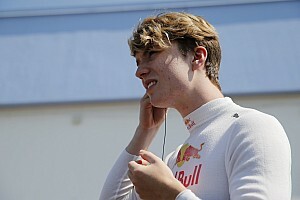 Kari, who won the SMP F4 title in 2015 and took a race win at Imola in his debut season in European F3 this year, initially featured in Motopark's three-car Macau line-up alongisde fellow team regulars Joel Eriksson and Guan Yu Zhou. But the Finn's spot has now been taken by Maini, who will make his return to Formula 3 racing after his 2016 campaign in the European series with T-Sport was cut short halfway through. Maini has raced in GP3 since then with the Jenzer team, claiming a maiden podium in Hungary. The Indian had made his Macau debut with T-Sport last year, claiming a 10th-place finish. 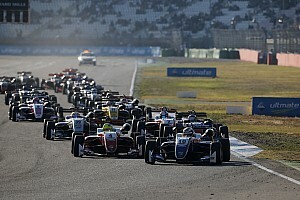 German driver Keyvan Andres Soori and Briton Daniel Ticktum have also been added to the 29-strong entry list. Andres, 16, has been a regular in Mazda Road to Indy's USF2000 series before switching his focus to Europe in 2016, competing in Euroformula Open with Carlin. 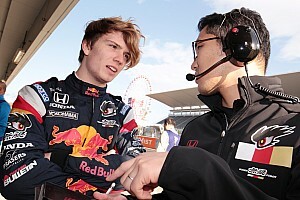 For Macau, he will join forces with Mucke Motorsport. running alongside David Beckmann. 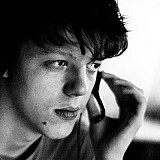 Former British F4 frontrunner Ticktum will, meanwhile, partner Alexander Sims at Double R.